Biggest Raids Thread. Post your screen shots! Figured we should show off a bit and have a small competition Post your best raids! definitely my best raid ever! Posting on behalf of Pepper. 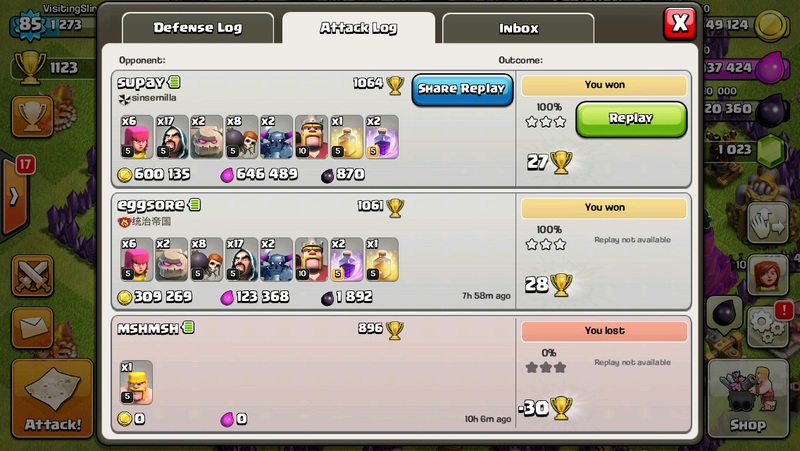 Epic raid, bummer that time ran out! Nice Haley! Got any loot to spare? Edit again.. seems like half are still there, half aren't.. weird.